In the event of inclement or bad weather days, please go online to nbcdfw.com and check under Wesleyan Academe or Irving ISD. 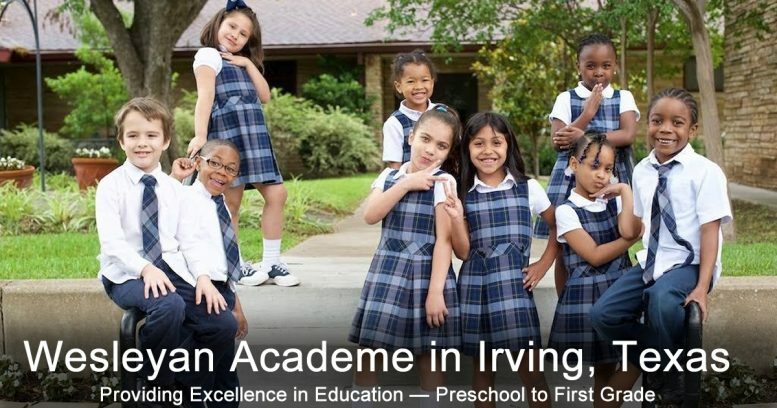 If we are not listed, please note that if Irving ISD is closed, Wesleyan Academe will also be closed. Delayed starts are subject to each school. We may be closed if Irving ISD has a delayed start.